This is supposed to be the most handsome soccer player in the world? He looks like he got kicked in the face. Soccer fans love to debate: Messi or Ronaldo? 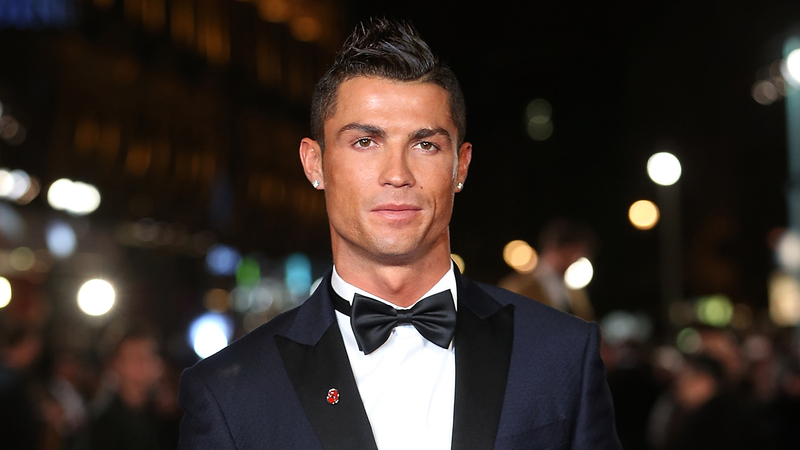 On the pitch, it’s a tough call to make, but when it comes to looks, Cristiano is the clear favorite. 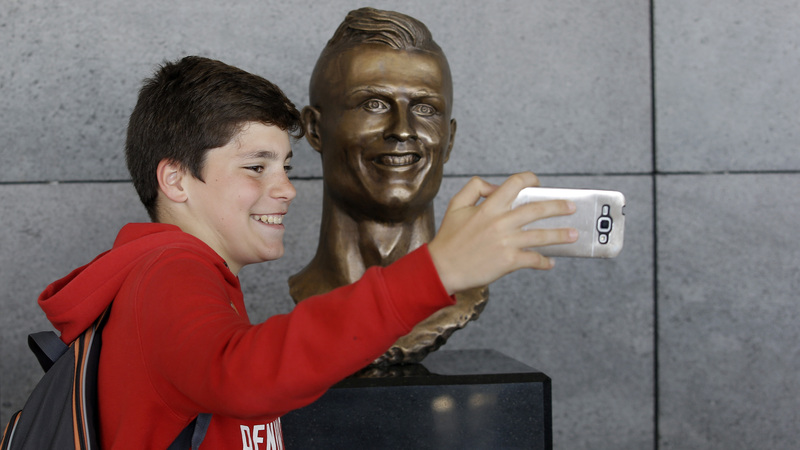 So then what the hell is this statue, unveiled Wednesday at the airport in Ronaldo’s hometown? The sculptor clearly spent all their time and energy on the hair. It looks like Kristaps Porzingis after taking a shot to the groin. At least Ronaldo’s other statue in town is a more flattering depiction.